The Rebel Sweetheart. 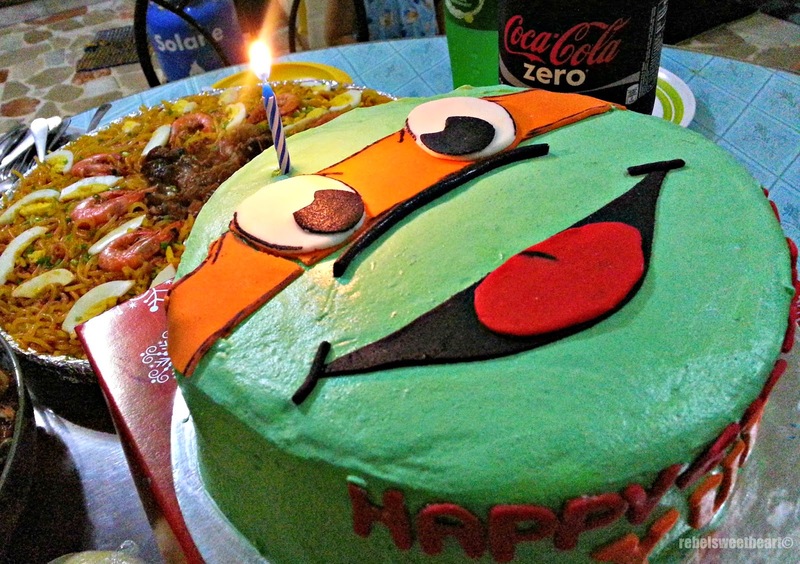 : Wordless Wednesday #109 | A Cowabunga Birthday! 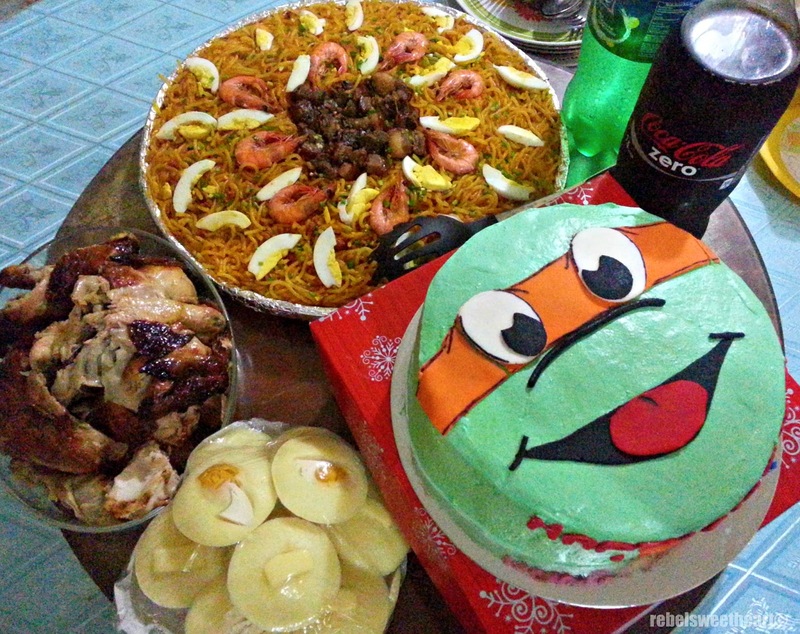 Simple celebration at home, with the family. 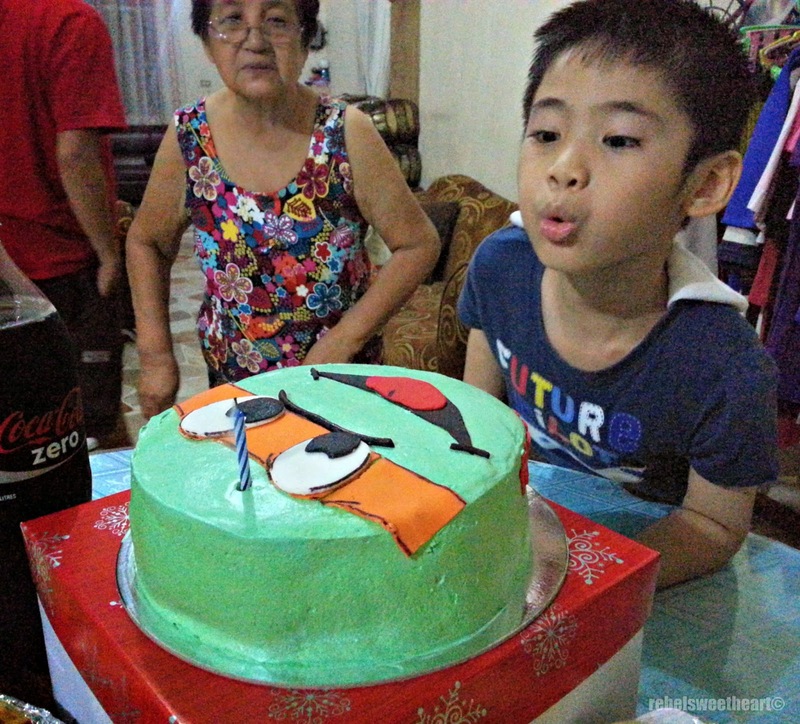 Michaelangelo cake from Bake It Away. That is one totally bodacious cake, dude! Cute cake! Hope he had a super Ninja birthday! Happy Birthday, what great cake!!! Nice cake and I hope a Happy Birthday was had by all. Happy Birthday. What a great cake. 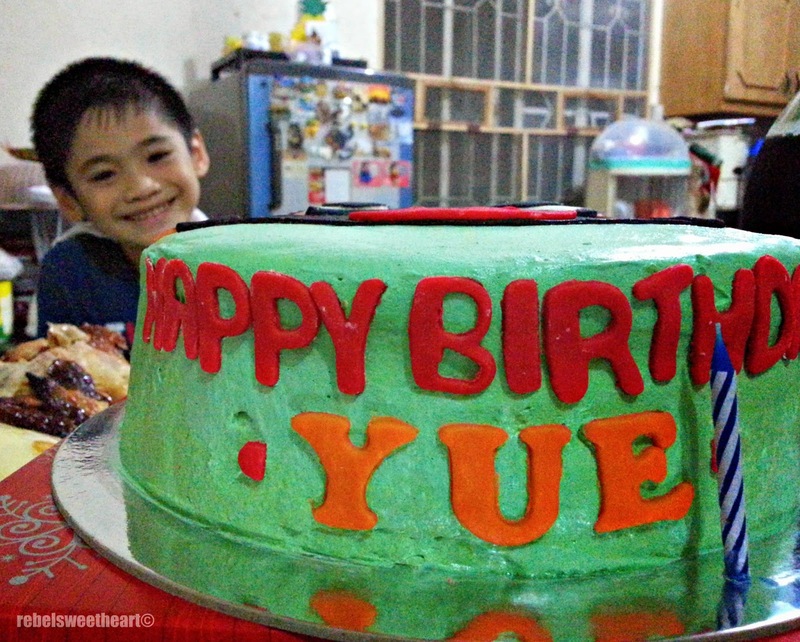 Happy Birthday Yue! Oh and I love that cake! Happy Birthday! What a cool cake! Now that's a cool cake. :) Happy Birthday to him. I love the cake. My youngest son loves ninja turtles. I have a feeling I'm going to be making a green turtle cake in may. Such an awesome cake, what a lucky kid to get that on his birthday! Did you make the cake?! It looks awesome! I know how hard it can be to get those designs on there! It looks like he had an amazing time.This is an amazing cake and party.Thanks for sharing. Happy Birthday to your little guy! That birthday cake looks amazing! looks like he is having a fantastic birthday. love the cake!